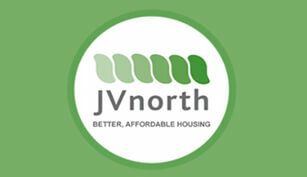 AG SELECTED AS CHOSEN CONSULTANT ON JV NORTH FRAMEWORK. 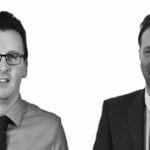 AG are delighted to announce that they have been selected as a consultant (Employers Agent) on the newly appointed for JV North Framework. JV North work closely with Homes and Communities Agency (HCA), Local Authorities, Investors and others partners to utilise suitable land for the provision of sustainable and affordable housing. The £180 million home building framework JV North, is a consortium consisting of 11 social housing association members across Greater Manchester, Merseyside, Nottingham and Preston and aim to build nearly 3,000 new homes under the Government’s Shared Ownership Affordable Homes Programme. AG are thrilled to appointed onto this framework and are very much looking forward to working closely with the members of consortium across the region in achieving the objectives of the Framework and building relationships with its clients.